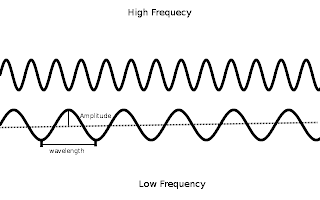 How to draw sine wave using Gimp visit the following link. 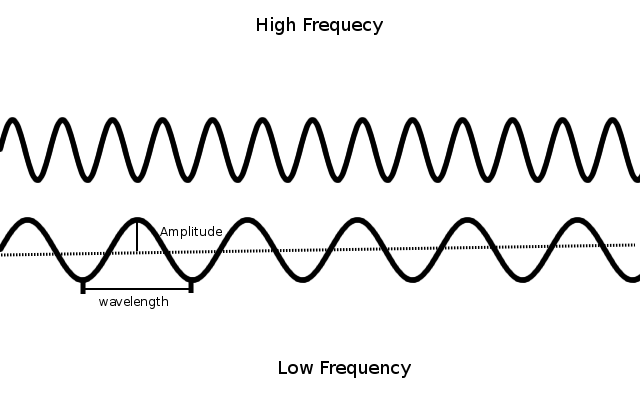 Heat beats at a frequency of 120 times a min. Its period is half a second. period = interval between two beats.